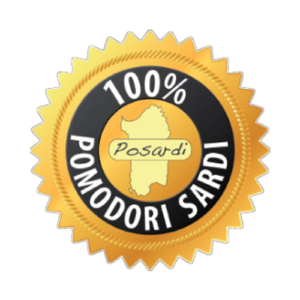 Starting August 2017, Posardi is bringing you tomatoes, from the island of Sardinia, Italy for the first time in history!! 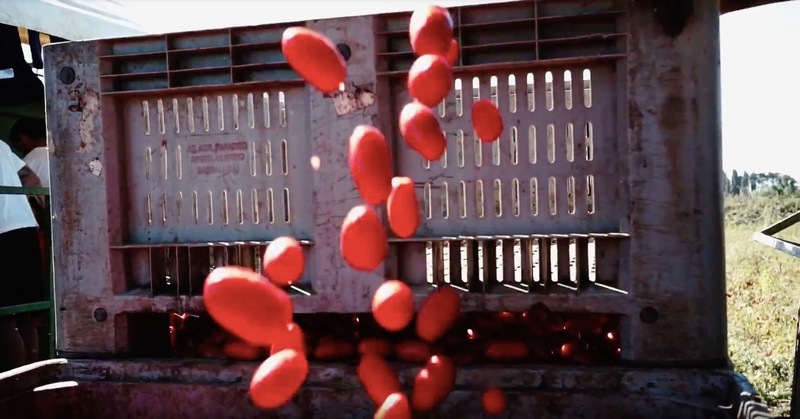 Posardi tomatoes have a fresh, subtle sweetness, that sets itself apart from any other tomato brand in the United States. 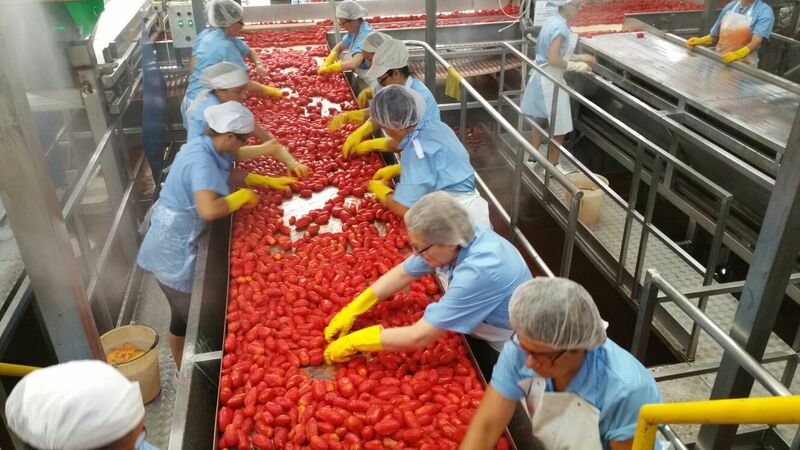 Our tomatoes are homegrown and packed in Sardinia, where they are sun kissed by tropical climates and rooted in mineral rich, Sardinian soil. Not only does this give Posardi its unique sweet taste, but also its well known health benefits; coming from a region in the "Blue Zone" - home of the longest living people in the world. 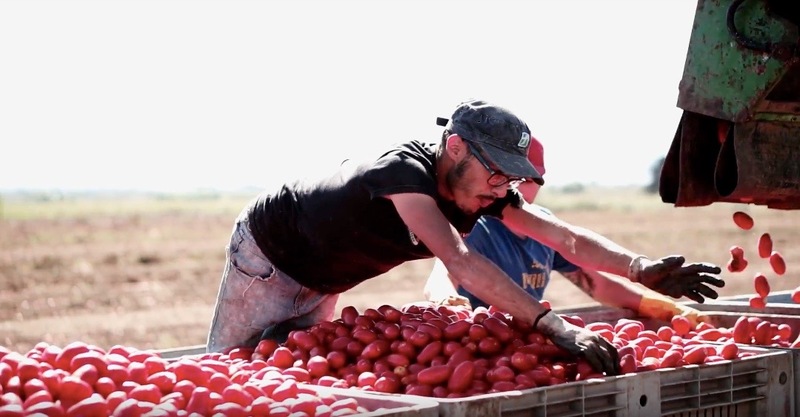 We are bringing you the Sardinian secret to health and longevity - Posardi Tomatoes! From our Sardinian garden, to your kitchen - You'll taste the difference! Pick Posardi. ALL NATURAL Sweetness!! So fresh, POSARDI requires little to no prep time! - Grown in Sardinia, Italy, 1 of the only 5 regions of the world located in the "Blue Zone," making Sardinia home to the longest living people in the world. 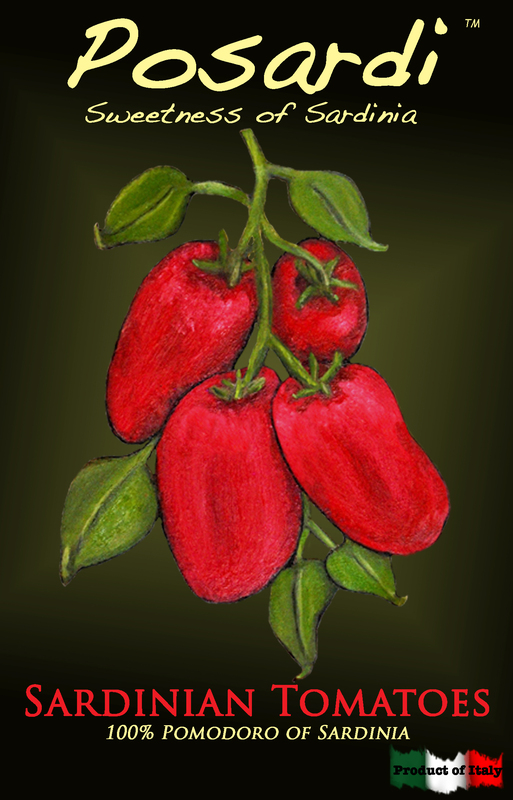 Sardinian tomatoes is one of their key ingredients to health and longevity. 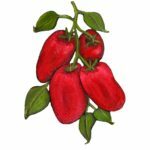 - High in Lycopene, a powerful antioxidant that helps promote longevity. 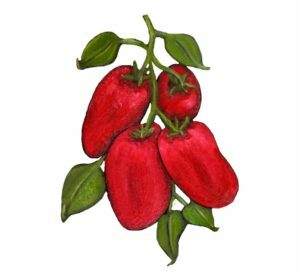 When cooking Posardi tomatoes, the heat breaks down its cell walls, releasing the lycopene and other antioxidants, even more. - Tomatoes are a rich source of vitamin C and potassium. - Posardi will literally be a piece of the "Blue Zone," in your kitchen, adding longevity to your daily meals. - Picked and canned in Sardinia, within just one day of harvest to guarantee freshness! Find the Sardinian seal of authenticity on our products, to reassure you. Picked and canned by our Sardinian workers below, in just one day of harvest to guarantee freshness! The artwork on Posardi's unique label is an original oil painting by Amanda Cello Rose -- a contemporary artist based in Philadelphia.